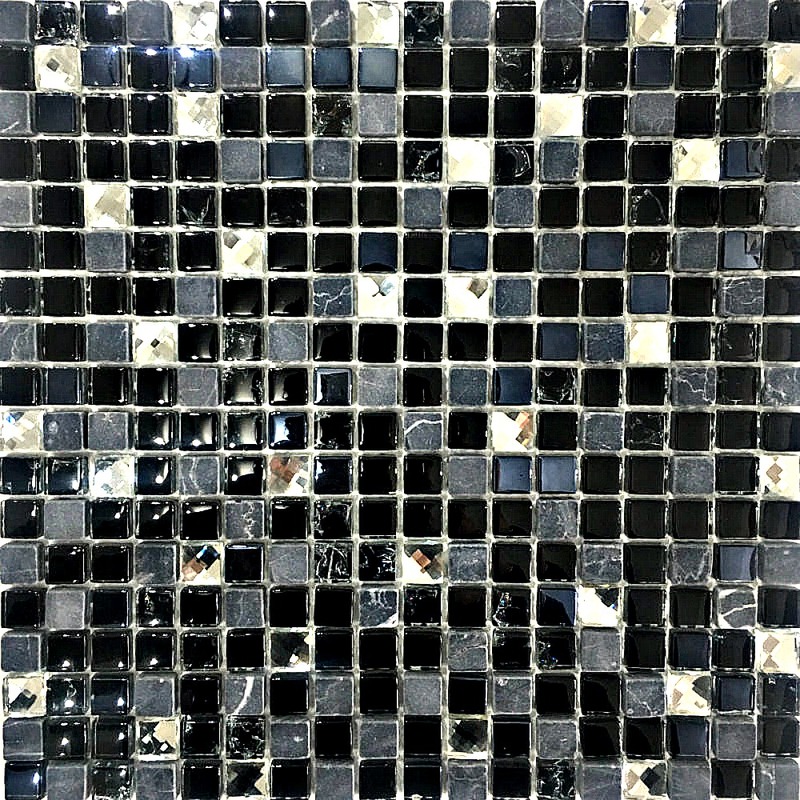 Mosaics are often preferred on wet room floors for 2 main reasons. 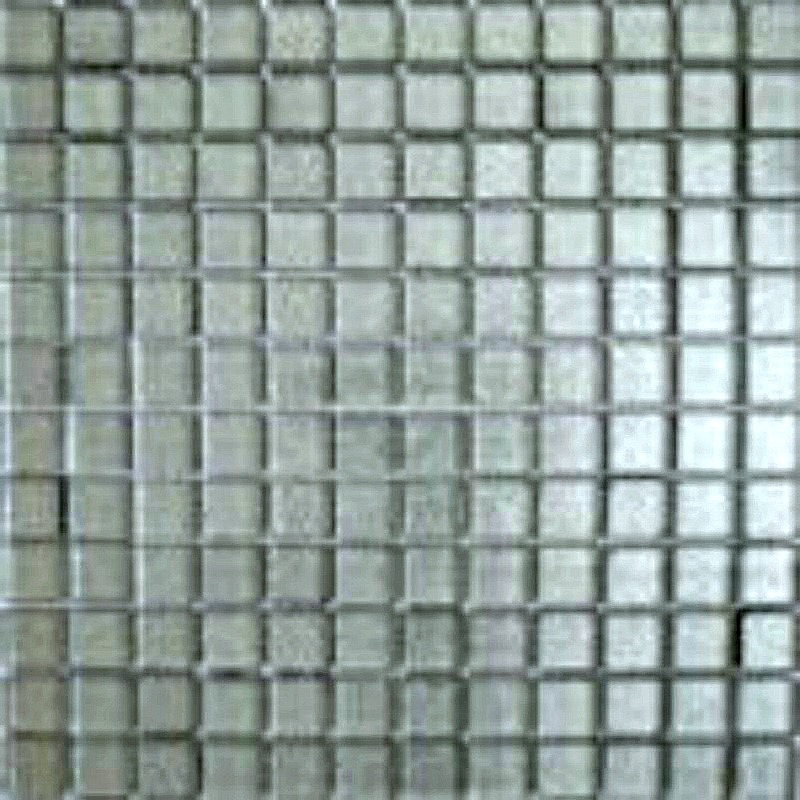 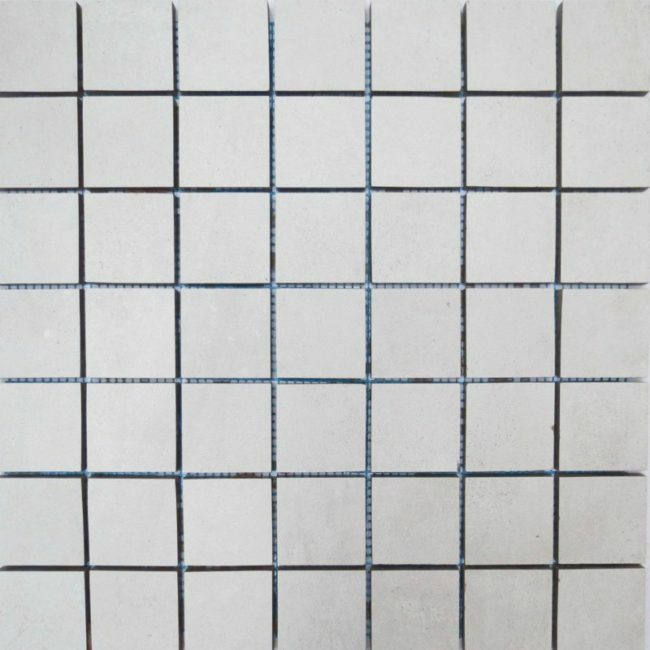 1) The mesh backing makes it easier for the mosaic to be maneuvered into place where falls (sloping) are required 2) They often add an extra level of slip resistance because of the grout lines which can act as a gully and help the water disperse. 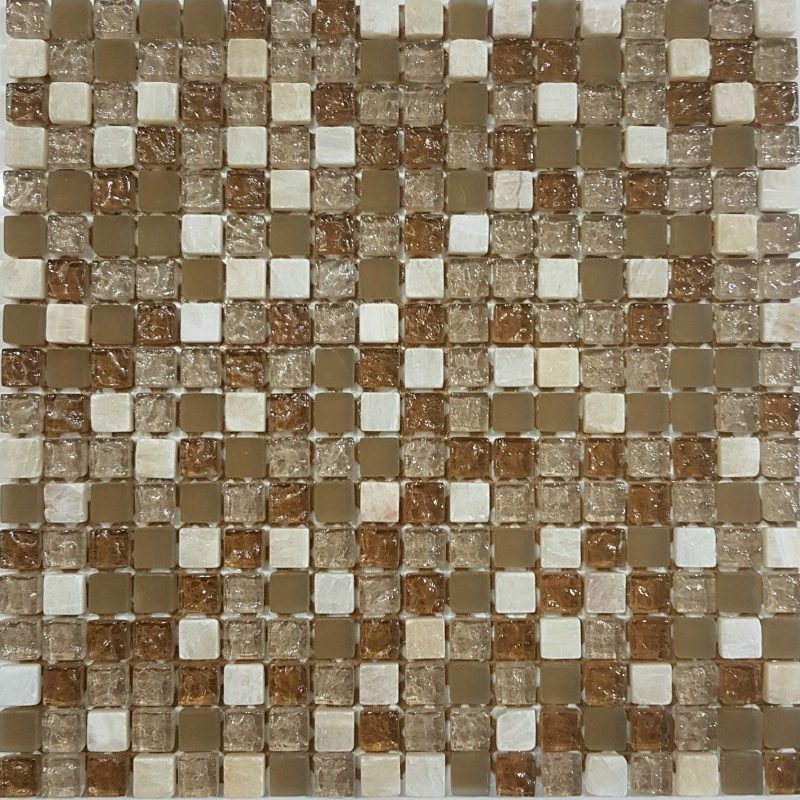 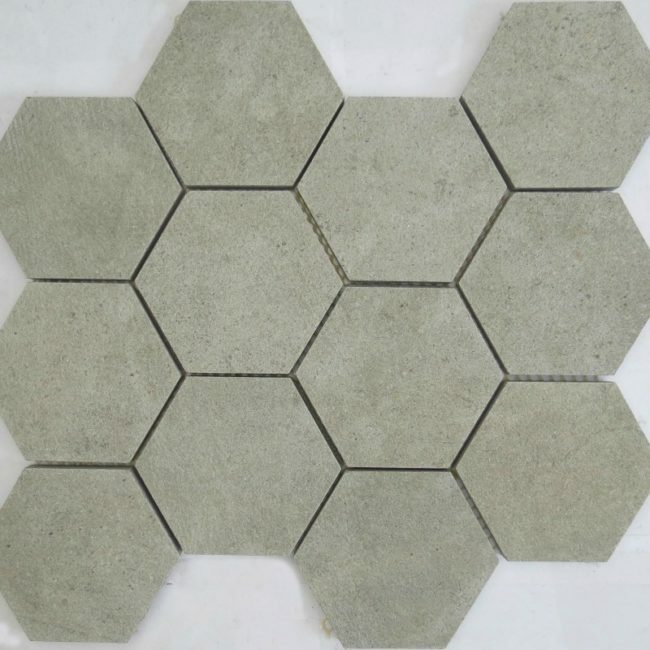 Porcelain mosaic tiles are a good choice as their durability and anti-slip properties are essential in both residential and commercial properties.